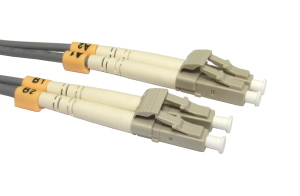 15m LC - LC OM1 fibre optic cable, dual molded LC to LC connectors, grey jacket and 62.5/125 core. 3 Meter Cat5e Network Ethernet Patch Cable PINK High quality CAT5e network patch cable. RJ45 connector each end. Moulded connector boot. Length 3m. Colour PINK. 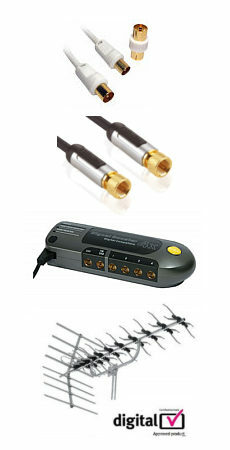 The NL-HP2003PORT is compliant with HomePlug AV specification 1.0 and has a high speed transfer rate of up to 200 Mbps. The Powerline Ethernet Adaptors have 128-Bit Encryption with key Management. A minimum of two adaptors are needed and more can be added as the network grows, the NL-HP2003PORT would make the perfect extension to an existing 200Mbps network.